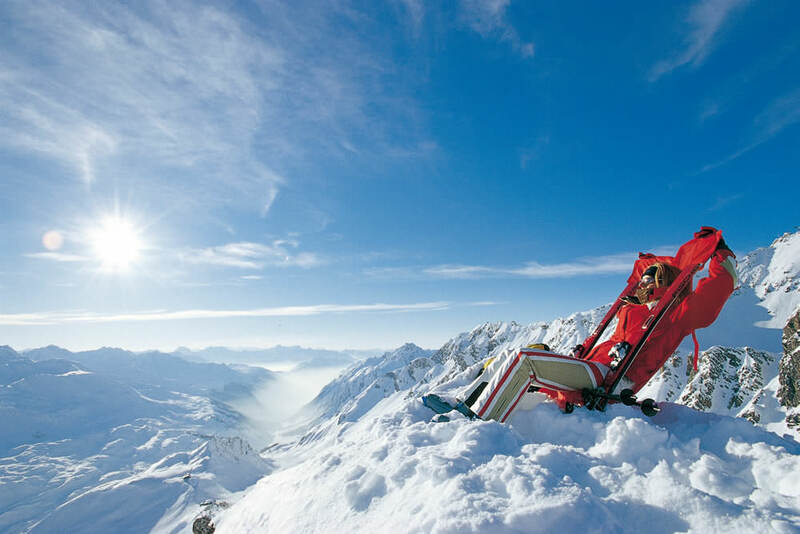 St. Anton am Arlberg is a truly unique recreation paradise for the whole family. The cozy little town with 2500 inhabitants has still maintained its genuine ambiance and charming atmosphere. 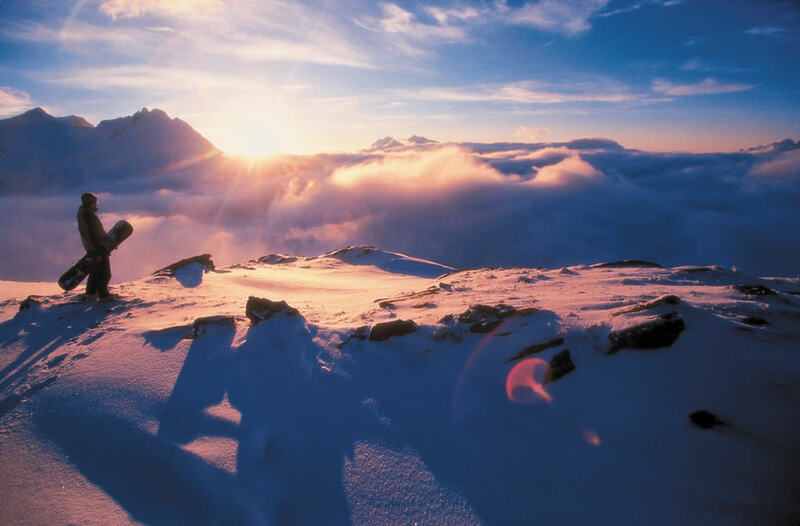 Relax and unwind at the elevation of 1300m where crisp and clean mountain air is guaranteed! 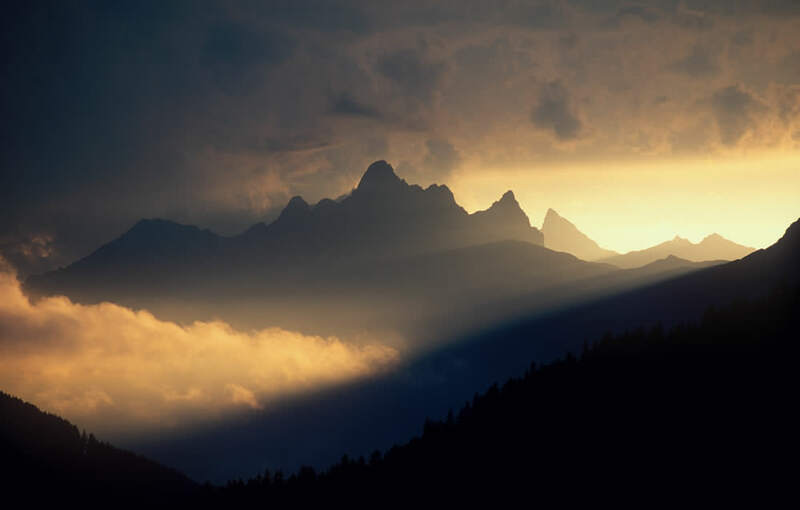 Experience genuine Tirolean hospitality and spend the most beautiful days of the year among friends. Our newly built guesthouse is located in Nasserein from where you can ski directly the lifts. It is also possibleto ski down to the house on your way home. Walking time into the centre is about 10 to 15 minutes. The ski- busstop is only one minute away. Image gallery "Winter in St. Anton"
In St. Anton am Arlberg children have their own World! 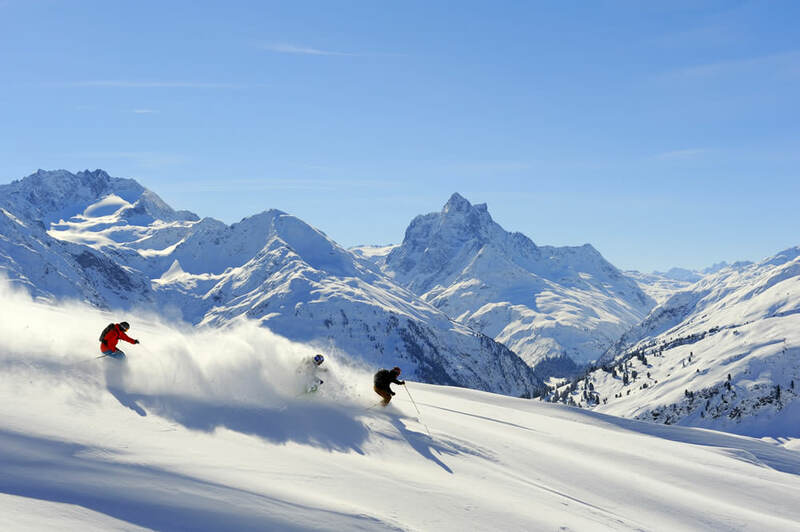 St. Anton am Arlberg is a resort for the whole family! No more grumpiness, no more lousy mood ... and for sure no more tears. The kindergarten is run by the ski schools for parents who love skiing and want to take their little darlings (from two and a half years of age) on their winter holiday with them. At the end of the children's ski course each participant receives a performance pass which informs the parents about the progress of their children. 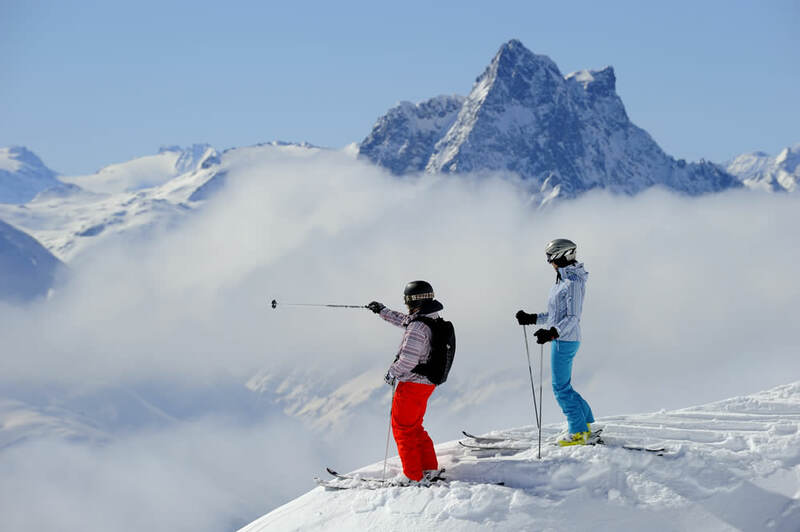 Upon request both the kindergarten and the children's ski school offer midday supervision for your children. 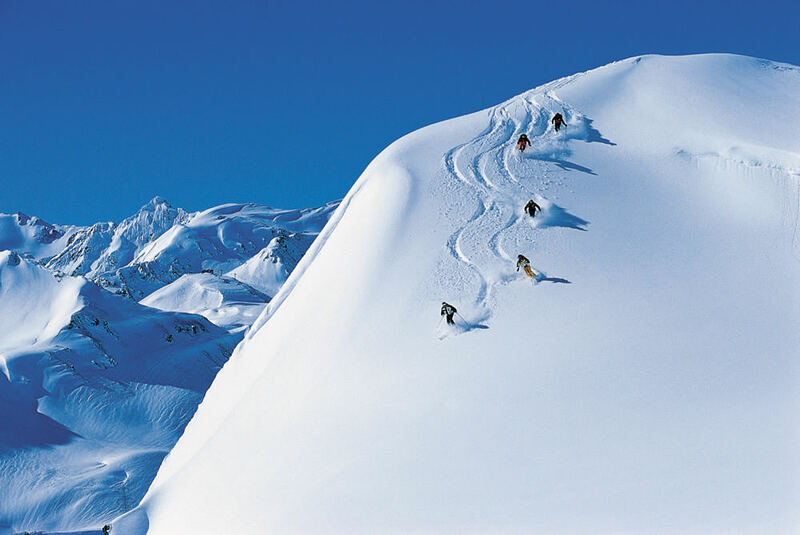 St. Anton am Arlberg has around 40 kilometers cross-country skiing tracks. Level: intermediate; high altitude track featuring skating track (altitude: 1,800m), pefect meeting point for alpine skiers. Starting right next to Wertstoffhof farm at the Aubrücke bridge. Easy track along the Rosanna river leading to Flirsch. Starting east of Hotel Tirolerhof; easy loop trail, dogs allowed. Connected to the Stanzertal track. Outstanding track at 200 m from Hotel Mooserkreuz. Slight ascents, easy descents leading across the romantic Verwalltal valley, past the homey inn and the water reservoir. > 4 km lighted sled run from Gampen to Nasserein to the Rodelstall. The 2.5 mile (4 km) run begins on the Gampen and goes down to the valley. The course takes about 15 minutes to complete and has a vertical elevation of 1,670 feet (500 metres). Use of the toboggan run is free. Some more toboggan runs are in Pettneu (1.5 km), in Schnann (200 m), in Flirsch (1 km) and in Strengen (1 km). 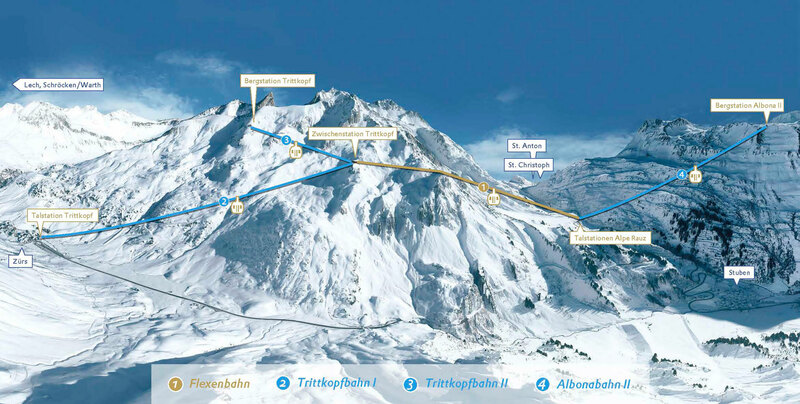 - at the Nassereinbahn from 7.15 pm Toboggan returns at Robi’s TobogganDepot at the end of the run.